Ambassador Philippe J. Lhuillier hosted a diplomatic reception at the Hotel InterContinental Madrid to commemorate the 119th Anniversary of the Proclamation of Philippine Independence, the 15th Philippines-Spain Friendship Day and the 70th Anniversary of the Establishment of Diplomatic Relations between the Philippines and Spain. 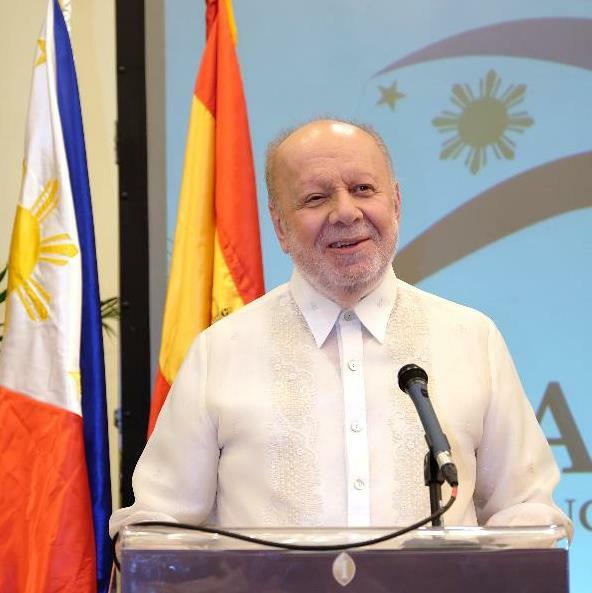 Around 450 guests from the Spanish Government, the diplomatic corps, the business community, international organizations, the academe, Filipino associations and the Filipino-Spanish community attended the event. 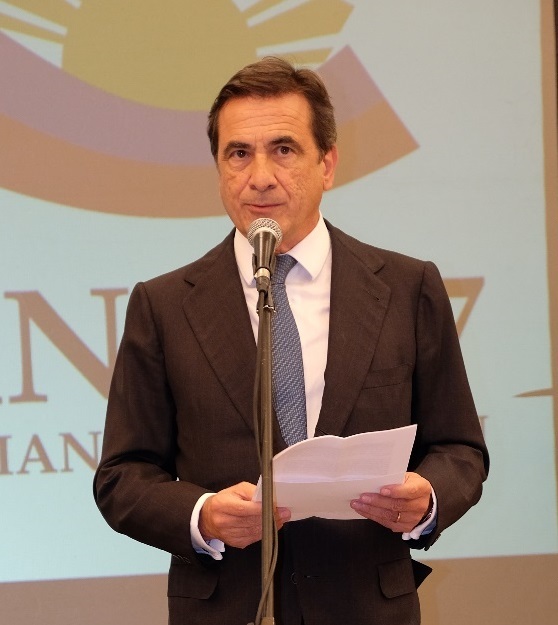 Mr. Fidel Sendagorta Gómez del Campillo, Director General of North America and Asia Pacific Affairs of the Spanish Ministry of Foreign Affairs and Cooperation, was the event’s guest of honor. Director General Sendagorta, in his remarks, underscored the deep relations between the two countries and the renewed economic dynamism of the Philippines. For this part, Ambassador Lhuillier reminded everyone of the sacrifices made by Filipino heroes in the name of freedom and underscored that shared history provides a lasting link between the Philippines and Spain. He expressed hope that he can draw from his 15 years of service as a Philippine Ambassador and his extensive experience as a businessman, to further deepen the links between the two countries, and deliver yet his best years in the service of the Filipino people. The reception showcased Filipino musical talent through Ms. Alexandra Masangkay’s a capella rendition of the Philippine national anthem. Ms. Masangkay also rendered “Yo Te Dire,” with guitar accompaniment by Mr. Flor Aliganga. Ms. Masangkay is a Filipino-Spanish singer. She was the lead actress in the film “1898, Los Ultimos de Filipinas” which was screened in Spain in 2016. Filipino talent was also displayed by Mr. Lawrence Aliganga, who played the Spanish National Anthem on the piano. Filipino food was served at the reception. They were also treated to Don Papa Rhum, a premium aged small batch rum from Negros Occidental, Philippines.